Part No: SGE-000400 Category: GC Autosampler Syringes. Tags: 0.5µL, 000400, 26 gauge, cone, gc autosampler, removable needle, sge, straight, syringe. 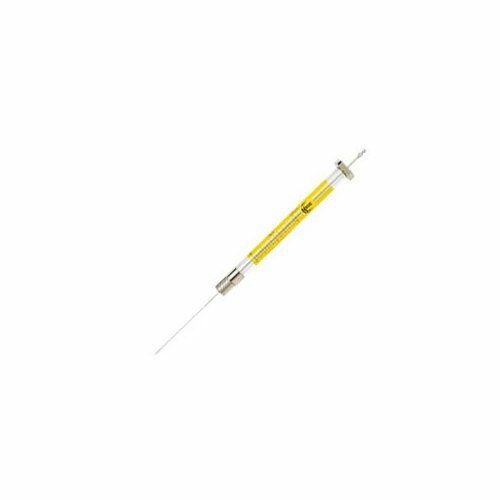 SGE Replacement Kit for Plunger-in-Needle Syringes to suit SGE Syringe 000400.